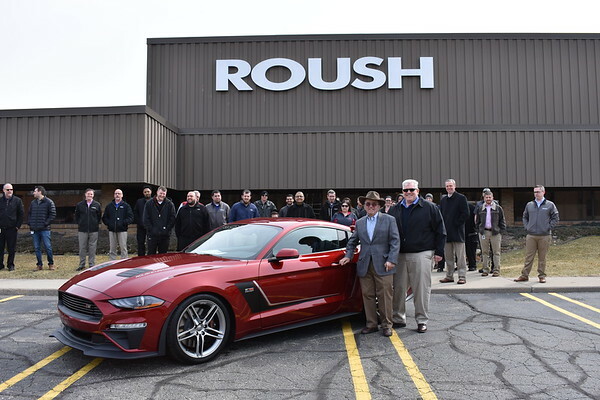 ROUSH CleanTech, an industry leader of alternative fuel vehicle technology, is a division of ROUSH Enterprises based in Livonia, Michigan. 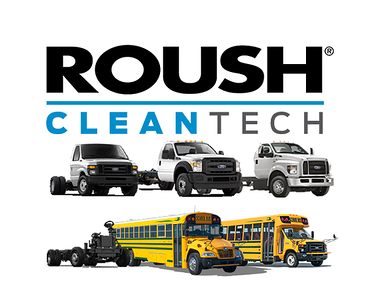 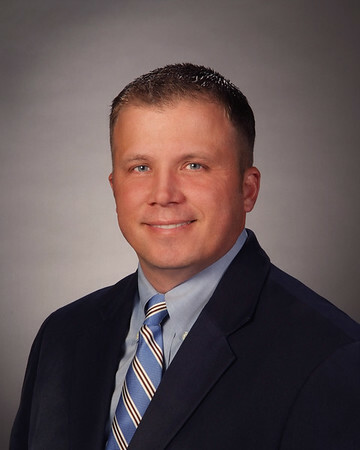 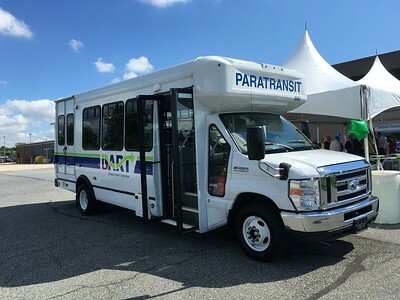 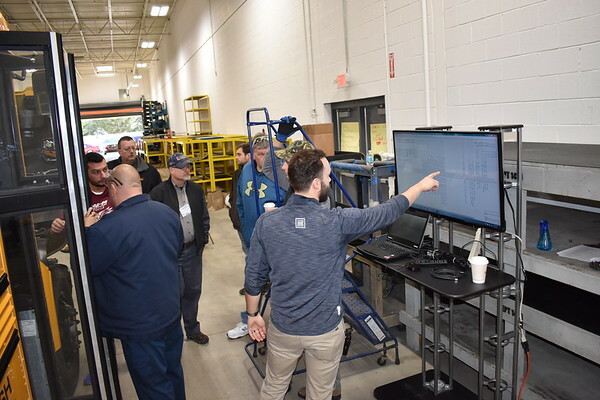 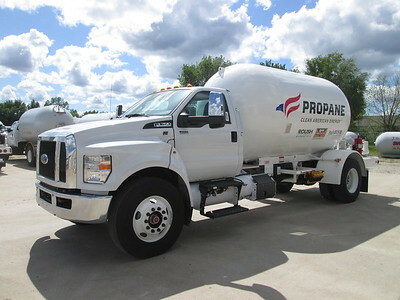 ROUSH CleanTech designs, engineers, manufactures and installs propane autogas fuel system technology for medium-duty Ford commercial vehicles, and Type A and Type C Blue Bird school buses, and compressed natural gas fuel systems for Type C Blue Bird school buses. 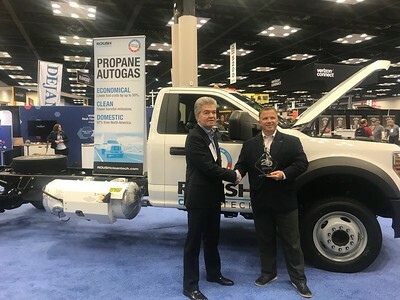 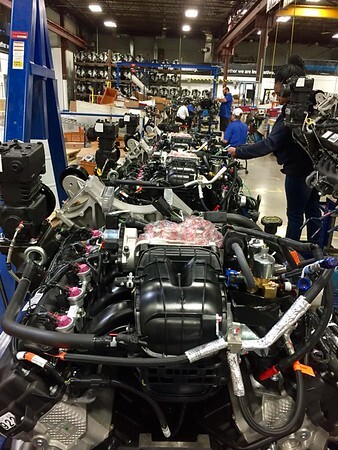 As a Ford QVM-certified alternative fuel vehicle manufacturer, ROUSH CleanTech delivers economical, clean and domestically produced fueling options for fleets across North America. 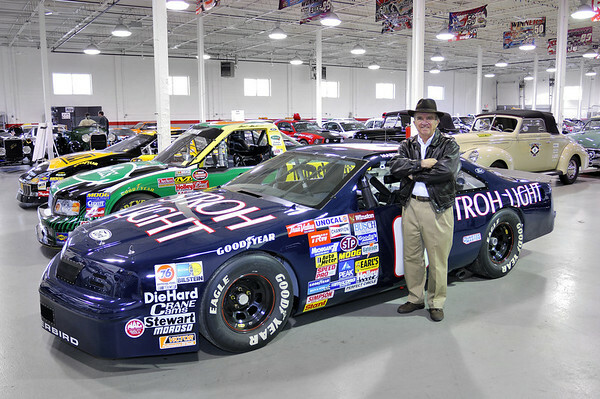 Learn more at ROUSHcleantech.com or by calling 800.59.ROUSH.